We are engaged in manufacturing a comprehensive array of control voltage power transformers. 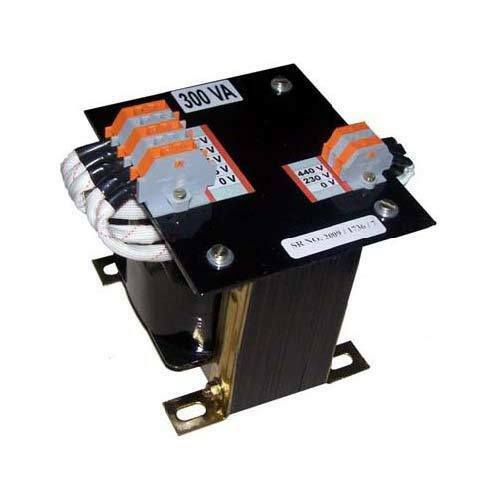 Control transformers are used to reduce supply voltage to 230v or lower, depending upon requirement, for the operation of electromagnetic devices. Control voltage power transformers is used in pipe industry, spinning mills, sugar mills, automobile industry, telecommunication and railway sector. We also offer customization of the control transformers as per the specifications provided by our clients. We are leading Supplie of Control Voltage Power Transformers in Ahmedabad,Vadodara,Rajkot,Surat,Vapi,Gujarat,India.